Yup...that's right. 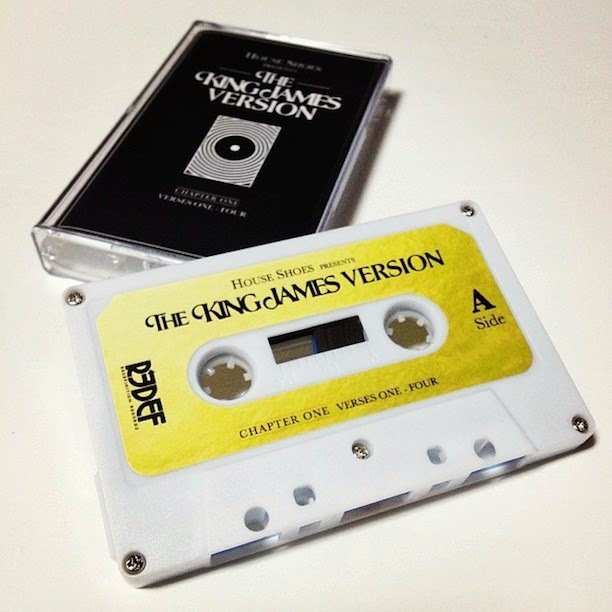 House Shoes Presents The King James Version - Chapter One Verses 1-4...on cassette. Dropping soon right here or from Redefinition Records. Stay tuned!